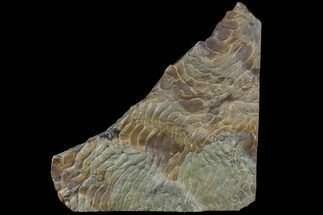 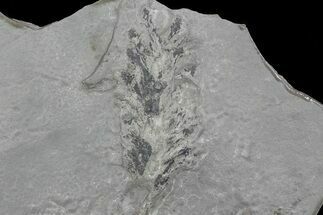 This is a fossilized Lycopod tree root section (Stigmaria ficoides) from the Middle Pennsylvanian (approximately 310 million years old). 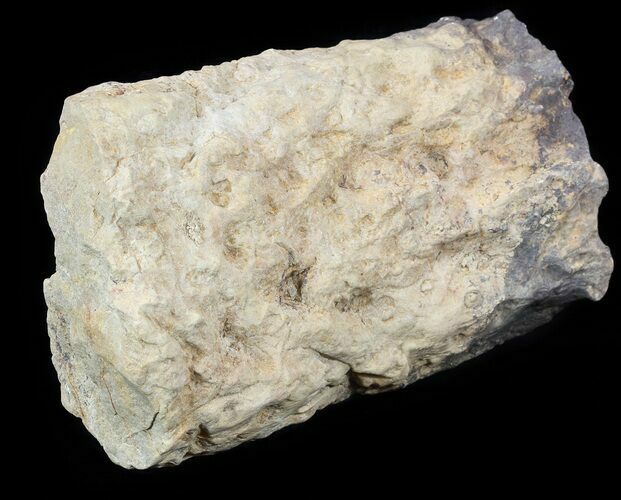 It was collected from Haskell County in Eastern Oklahoma. 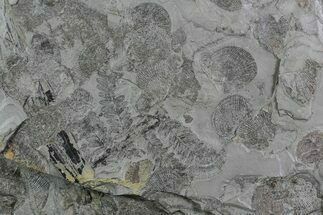 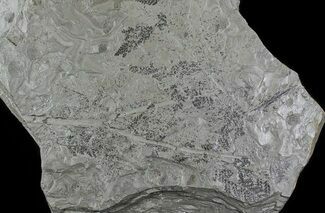 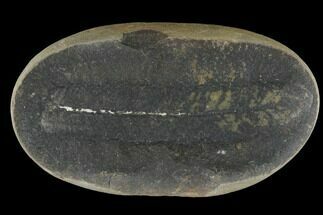 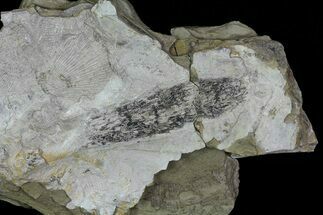 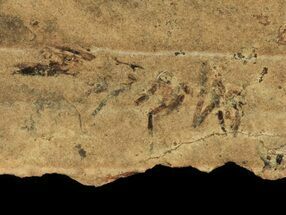 Stigmaria is a form taxon for common fossils found in Carboniferous rocks. 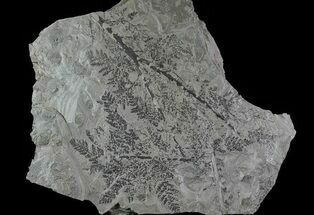 hey represent the underground rooting structures of coal forest lycopsid trees such as Sigillaria and Lepidodendron. 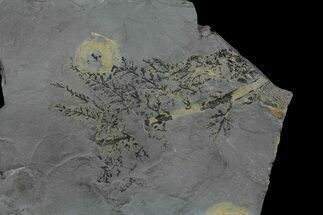 These swamp forest trees grew to 50 meters and were anchored by an extensive network of branching underground structures with "rootlets" attached to them.